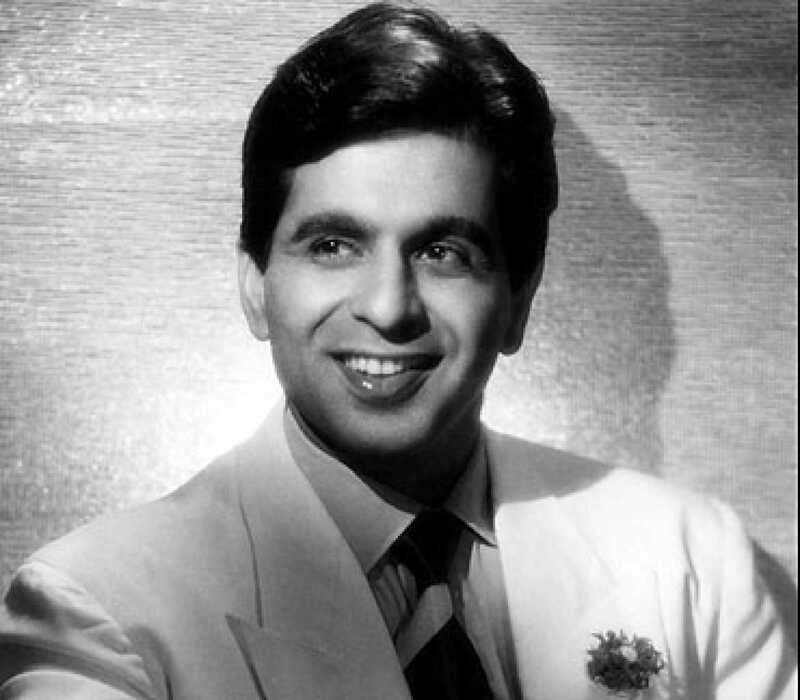 Do you look like Dilip Kumar? The matter is related to the redevelopment of his Pali Hill bungalow. Last week, the actor and his wife hit out at builder Samir N Bhojwani with a Rs200-crore defamation suit. The defamation notice has been served in response to a Public Notice published in the Mumbai media through Bhojwani's lawyer, Digvijay Singh, after which the celebrity couple said "they fear for their lives." The veteran actress has appealed twice in four days to the prime minister. I declare that I wish to represent "Dilip Kumar"